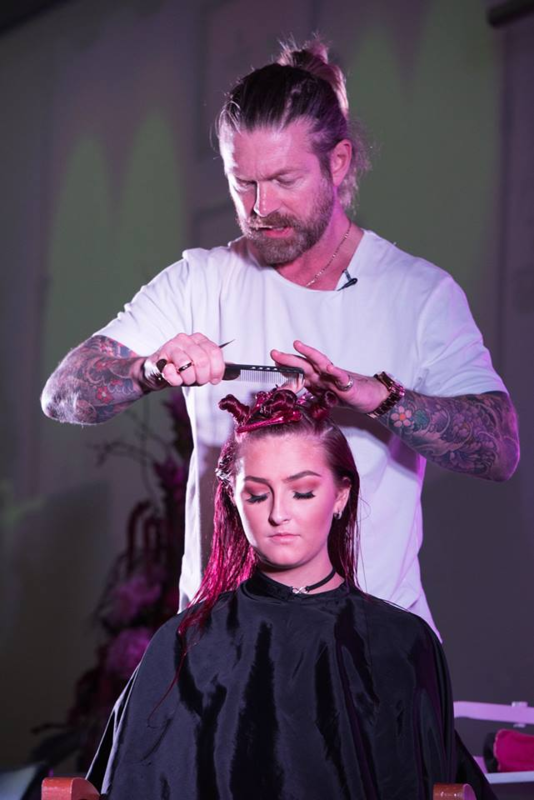 Award-winning Hairdresser Lee Stafford officially opened his academy at the College through a spectacular launch evening, which included the man himself displaying his creative cutting skills to an audience full of employers. The Academy at Doncaster College will be the only one of its kind in the South Yorkshire region offering training the Lee Stafford way. His rise to stardom began cutting hair in his mum’s dining room, to now having 32 Awards to his name across the world for his products, being a TV hair personality and having accolades as Best British Hairdresser, Hair Magazine Hairdresser of the Year and Men’s British Hairdresser of the Year. “It’s been an amazing event, Lee is really inspirational and the College Staff showed great skills on stage. In our Salon we’ve a mix of clients who want traditional and modern styles and these cuts would give us an extra string to our bow. 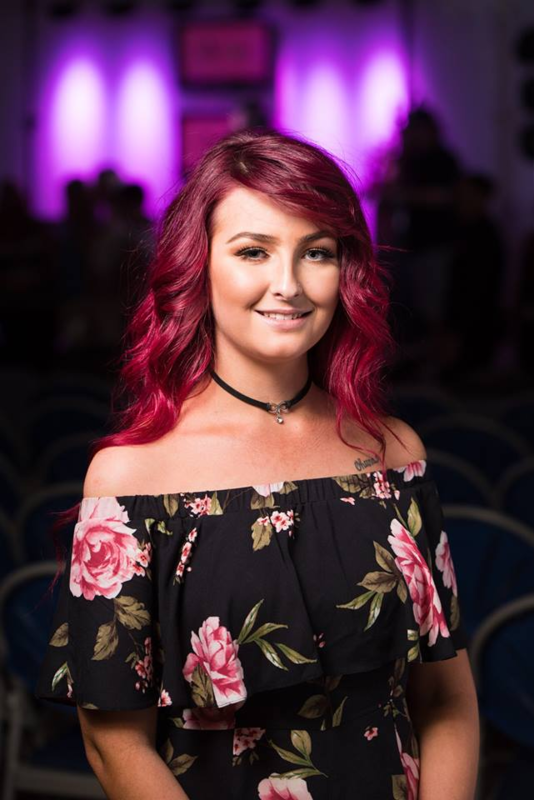 I’m keen for my Salon to work with the College in the future and to have this academy right here in Doncaster is fantastic for our industry”, said Victoria Beevers owner of Victoria’s of Doncaster.